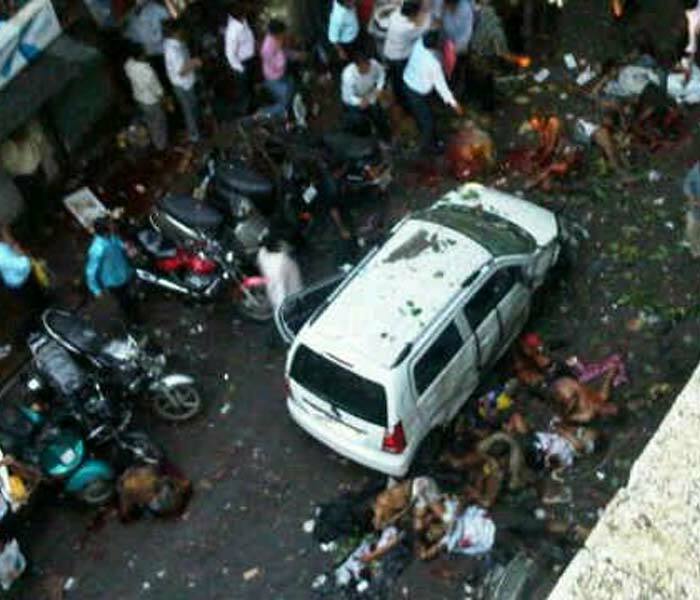 Mumbai serial blasts has seen the country in shock again a few days ago as terror stuck 3 crowded places in the city. The last time the city was attacked was in 2008 with The Taj Hotel blown up by rebels, and this again it seemed a repeat, a attempt to terrorize the city and the country once again. The city was badly shaken up with the blasts and lots of people lost their lives that day. Now, though am not from the city but watching the news was enough to scare me! I've also got friends and relatives living there and was of course worried for them... later was relieved when i found out my people were safe, but i was kind of grieving for those that were killed. They were innocent, and though i wont want to pen my thoughts about the suspected, the rebels, i would rather pray for the innocent. I give my condolences to the families who have lost their loves ones and pray God gives them the strength to face the Evil that has befallen them. India does want answers... will they ever be answered!?? i don't know what's with Mumbai or Indian intelligence who seems to be totally inactive...... plus Rahul Gandhi saying, "We can't stop terrorism completely.....there will be an 1% chance of exception"
Hmmm Rahul Gandhi... can he 'only' talk then??? ?